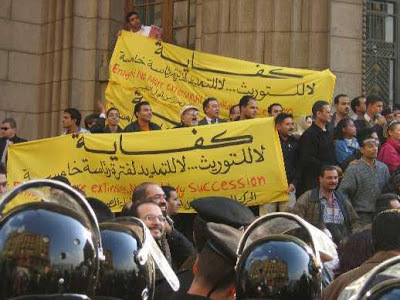 Home › Publications › Briefs › Egypt’s Moment of Reform A Reality or an Illusion? 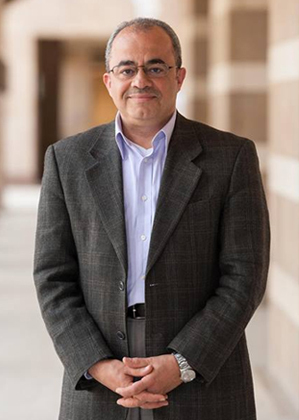 Abstract: The movement for democratic reform in Egypt seems to be gathering strength. Some of the factors that would make a good case fordemocratic transformation are rapidly converging: the formation of a wide spectrum of discontented segments in society; the mushrooming of pro-reform grass-roots movements that agree on a clear list of short-term demands; and a sympathetic pro-reform international context. 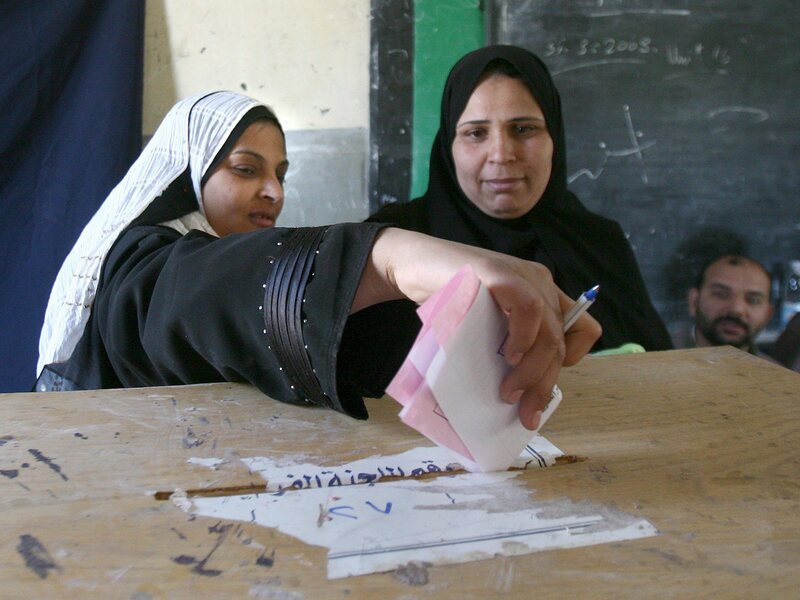 With presidential and parliamentary elections scheduled to take place in September and November respectively, will Egypt finally experience its democratic spring?